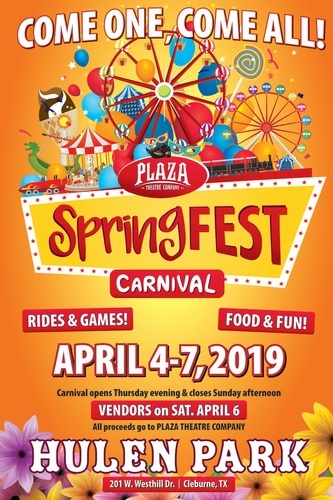 Plaza's SpringFest Carnival is fun for the whole family. 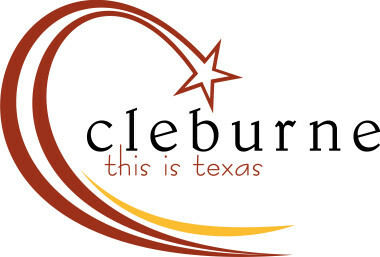 Beginning the evening of Thursday April 4th and running through the afternoon of Sunday April 7th, the SpringFest Carnival will be offering a thrilling good time at Cleburne's Hulen Park. There will be rides, games, food and vendors too. Come on out and bring the family - it's going to be a blast!